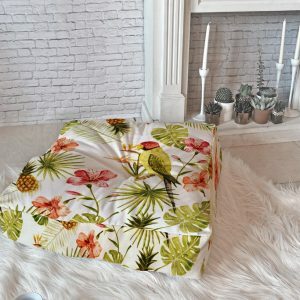 The answer to the always difficult how do you style a bed question just got a whole lot easier with the introduction of the Wonder Forest Bed in a Bag. 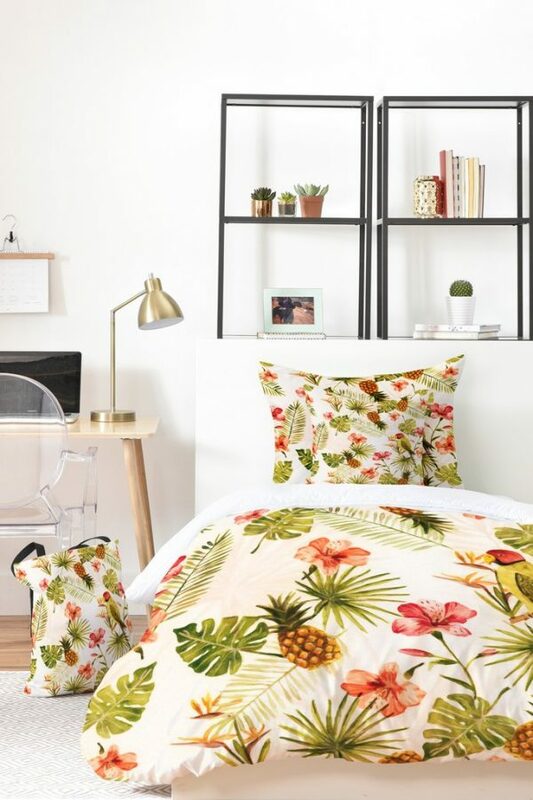 Or as we like to call it, Bed in a Tote. 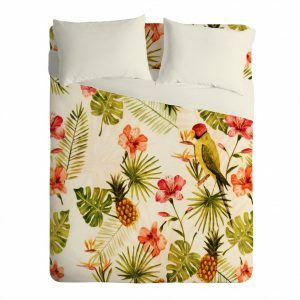 That's right, we've created a one-stop-shop for all your bedding needs. 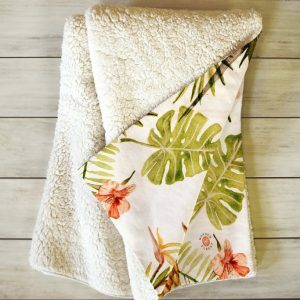 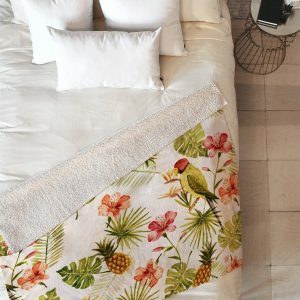 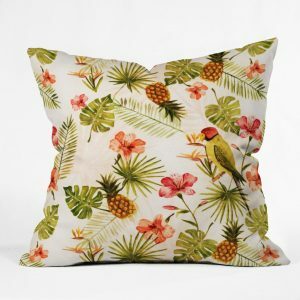 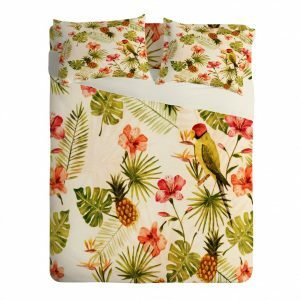 In one click of the add to bag button you have an ultra-soft, lightweight woven polyester printed duvet cover, pairing shams (one sham with a Twin), a matching 16″ throw pillow, that is delivered to you in a tote bag of the same design. These swoon worthy sleep sets are what dreams are made of.